Buenos Aires Experience is everything an English speaker needs to step quickly and easily into speaking Spanish for learning Tango and for the joy of traveling in South America! This book uses the Spanish of Buenos Aires for a fun oral immersion to follow at your own pace (complete with an easy-to-use appendix highlighting the minor differences with standard Spanish). 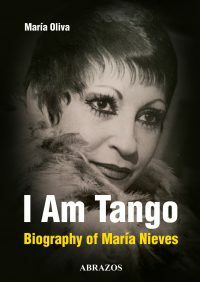 Perfect for the beginner and a great review for those brushing up on their Spanish, the book immerses you in the fascinating world of tango lyrics, history and dance, as well as other subtleties of the Argentine culture. Buenos Aires Experience also includes a superb introduction to the dance of Tango under the guidance of the internationally renowned tango dancers Julio Balmaceda and Corina de la Rosa. The two CDs will help you learn correct pronunciation as you practice dialogues and follow along reading the texts and exercises. 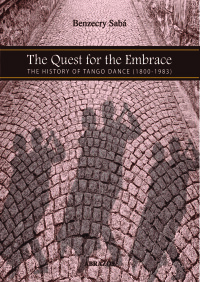 Listen to 12 beautifully performed Tangos you have learned to understand from the book! 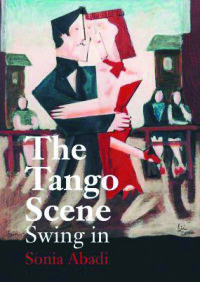 This book is your passport for entering gracefully into the magical worlds of Spanish and Tango!